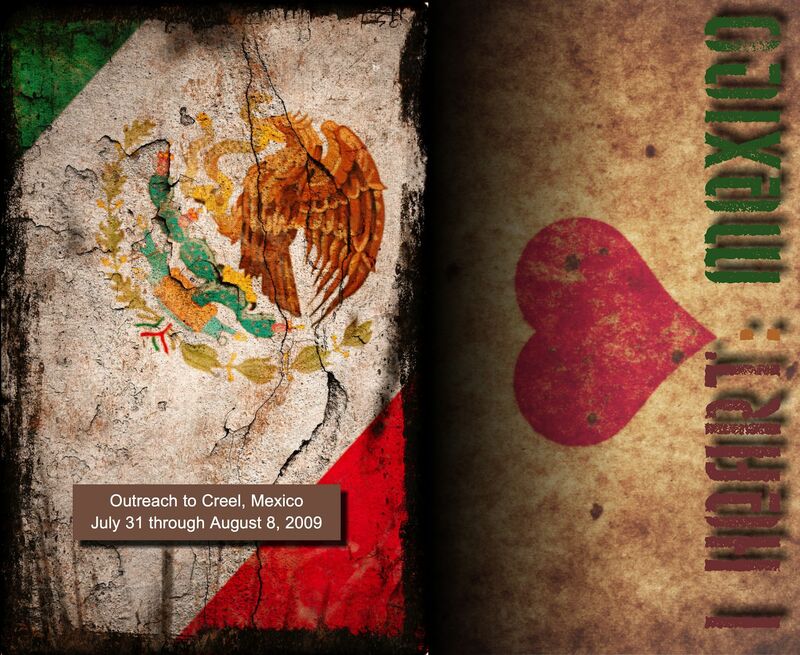 Help us send our girls to Mexico this summer for their first across-the-border missions trip. Each girl has about $875 left to raise before July of this year. Watch this short video of Autumn and Cynthia sharing why they want to be a part of this endeavor and find out all about the trip. Thanks for considering!